Amrita joined the Tribune because of her passion in writing, and her interest in photography. She started off doing just creative writing, and knew she needed to expand her horizons, so she joined Journalism. 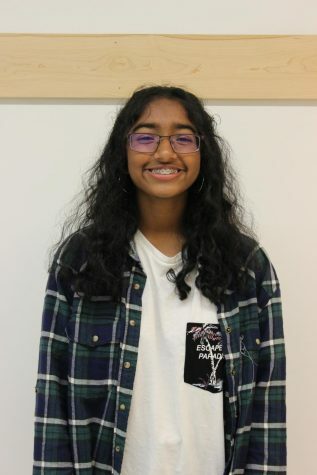 Her experience in Journalism includes being a part of the GRMS yearbook staff, where she wrote several pages, and took many photos as well as interviewed a lot of students. She enjoys both rap and lofi music, which results in an interesting, but slightly confusing playlist.